*** News Flash: 6/24/2017 - Puppies have arrived! Check our NEWS page for detiails. . . . . . . . .*** News Flash: 6/24/2017 - Puppies have arrived! 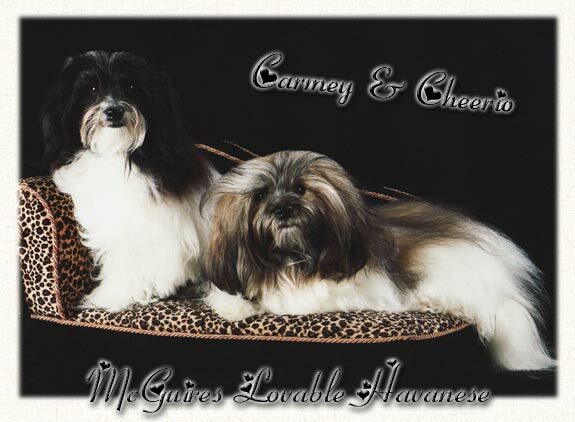 We are a family enjoying life with our lovable Havanese in Yakima, Washington. We are home breeders, not a kennel. This breed has been the greatest thing in our lives. 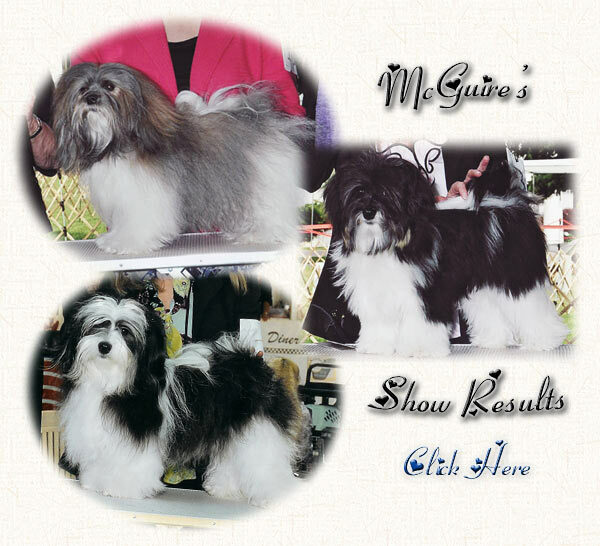 After reading about them and viewing them, maybe a Havanese is for you! 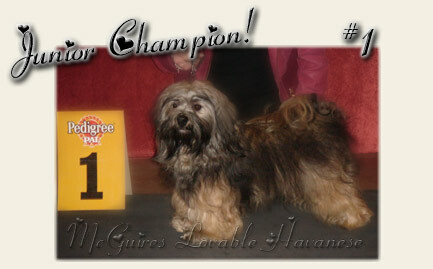 Havanese are highly intelligent, happy go lucky and full of energy and fun. They love to entertain, and always want to please. 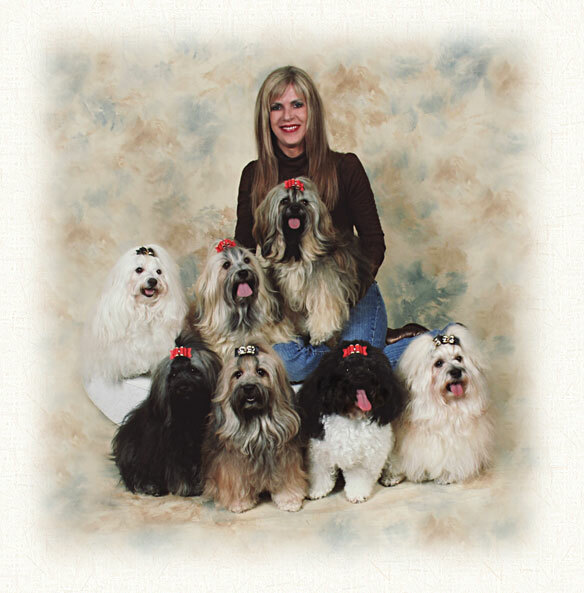 Havanese are also very loving lap dogs, best friends and great companions. 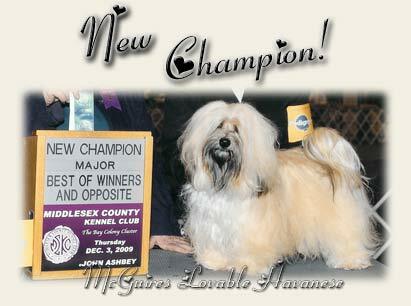 Havanese make wonderful additions to families with children. 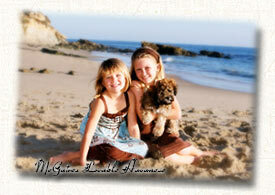 Pictured right is "Lola" & family, who live in Trabuco, CA. We are blessed with only a few, very precious, litters each year. To view some of our puppies, who are now in their forever homes, click here. 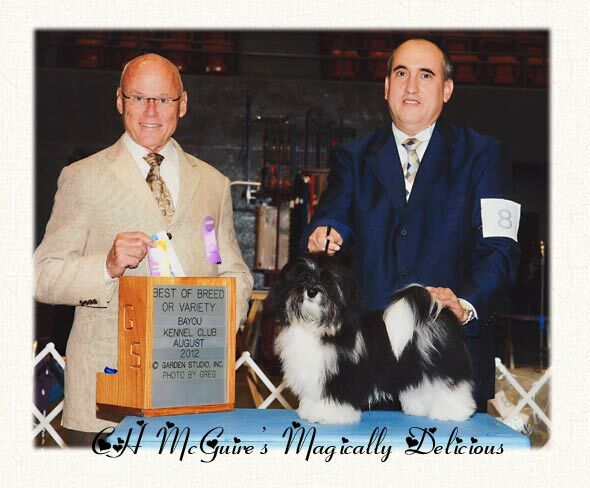 Congratulations to our show dogs for all their accomplishments! Follow our Sobe's Gaucho's Show Career!